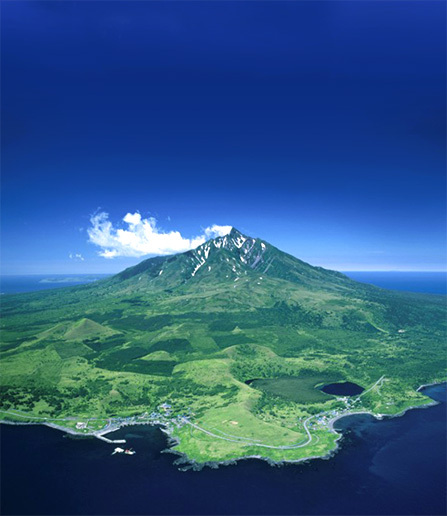 Located northwest of Honshu, the main island of Japan, Niigata Prefecture is divided into four geographical areas: Joetsu in the southwest, Chuetsu in the center, Kaetsu in the northeast, and Sado Island. Until 1868, the prefecture of Niigata was called Echigo and the island of Sado was under a separate jurisdiction from Niigata. The two countries merged in 1876, during the second prefectural integration after the restoration of Meiji. Niigata prefecture had 2,251,256 inhabitants on April 1, 2018, covering an area of 12,584 km². Niigata is currently served by an international airport, the seaport, high speed and regional trains, and many highways. The city is also home to an extraordinary local culture, rich farmland and a wide range of local produce. The city of Niigata, located at the mouth of the Shirano River, was one of the largest rice producers of the Japanese coast during the Edo period. Today, a few vestiges of the old city still show on the surface, such as traditional restaurants or traces of the geisha culture. The Shinano River flows into the sea in the central part of the city, known as Minatomachi ("Port City"). 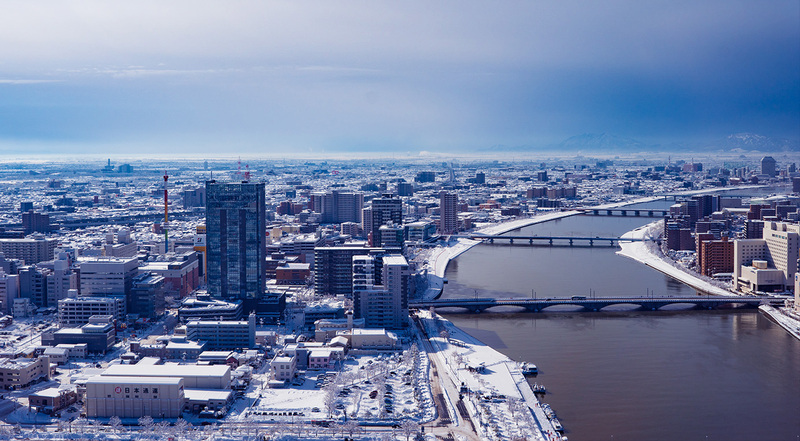 The city of Niigata had served as a major port of call, and today she still plays an important role in business and cultural exchange. With her permanent dynamism and singular history, the city has prospered and forged a unique culture. 45 km off the coast of Niigata, Sado Island is a destination for nature lovers and hikers with its beautiful rugged coastline, two mountain ranges and central plain. But Sado is just as much a cultural and historical destination: a land of exile for many intellectuals hostile to the government in the Middle Ages and the source of a local aristocratic culture - of which a real craze for the No theater - the discovery of the mine of Sado-kinzan gold on the island in the Edo period provoked a real rush, marking the landscape for a long time. This mine still produced several tons of gold and silver annually until the end of mining in 1989. Sado is also world famous for its Japanese drums, taiko, and ondeko, traditional show around these drums and characters disguised as demons. Each village has developed its own style and the most beautiful shows are presented at festivals. Furumachi, the geisha district of Niigata, in the city center, is as famous as ones in Kyoto and Tokyo. 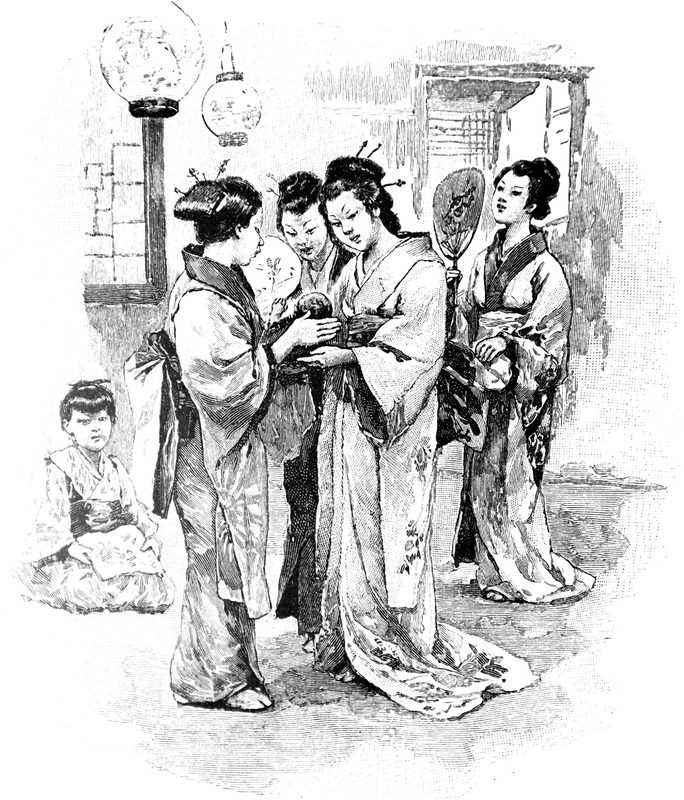 Two hundred years ago, geishas played an important role, as visiting sailors enjoyed their refined company and graceful dances. Today there are still traces of this culture, and you can even go and see the artistic performances of these geishas, locally known as "Furumachi Geigi", and performed by 26 Furumachi geishas who still exist today. Rich landowners played a major role in the development of local rice culture, and the sense of prosperity enjoyed by the city at the time of its founding is evoked in the Ito Domain Museum. Huge house of 65 rooms and former property of the Ito clan, whose most fascinating piece is undoubtedly the large banquet room covered with 100 tatami mats, dedicated to family ceremonies and overlooking a splendid garden that has served as a backdrop in many Japanese films .